The only New York City borough on the North American mainland, the County of Bronx lies north of Manhattan across from the Hudson River. The history of the Bronx is a testament to its resilience. For generations, the area housed a network of small farms that supplied city markets. It eventually developed into a railroad suburb, which gave way to a freestyle street grid much different from the orderly layout of neighboring Manhattan. During the 1960s and 1970s, the Bronx saw a sharp decline in livable housing, giving way to a wave of arson throughout the county. Towards the end of the 1980’s, however, efforts were made to revitalize the area, with many communities seeing significant improvements by the turn of the century. The borough boasts a rich diversity and cultural history. During the 1970’s, the Bronx was known as the cradle of hip-hop, with its musical legacy still shaping the area’s modern artistic landscape. Locals can catch a variety of off-Broadway productions in the area’s wealth of performance spaces or hit the streets to admire the work of performance artists. A growing network of pop-up art galleries and classical exhibits make the area a go-to spot for art. The Bronx is home to famous landmarks like the New York Botanical Garden and Pelham Bay, the city’s largest park. Its Concourse neighborhood is the site of Yankee Stadium. Visitors will enjoy spending the day at The Bronx Zoo or passing lazy sunny afternoons at Orchard Beach. The Bronx’s food scene is also on the rise. 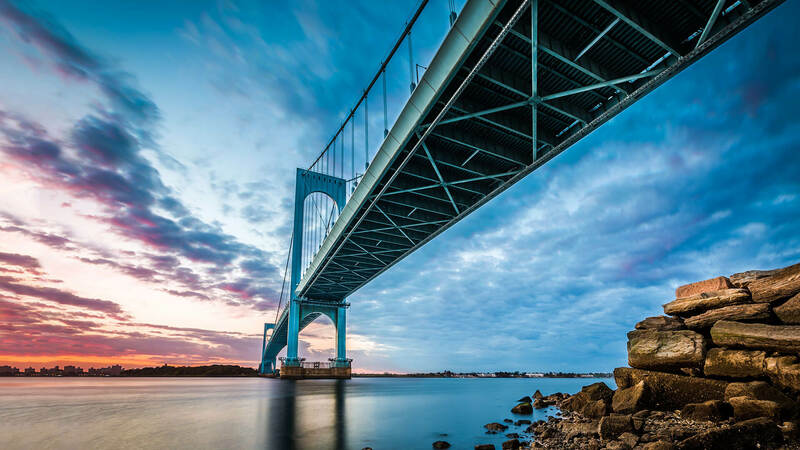 Locals enjoy Italian food on historic Arthur Avenue or catch delicious fresh seafood in nearby City Island. The South Bronx, a center of Puerto Rican culture, offers the most flavorful Latin food in the area. The Bronx, with its dynamic past and diverse cultural landscape, has a lot to offer residents and visitors alike.